Capital Contracting Group is an organization that operates from a client-centered approach. We do business throughout the Niagara and GTA regions of Southern Ontario. Our team of specialists is fully equipped to implement and oversee development, building and renovation projects from conception to completion, working with clients to ensure their needs are met in a timely, cost effective, and functional manner. We are committed to providing unwavering, multi-faceted service to our clients. We have the skill and expertise to accommodate any project, regardless of scale or scope, and will consistently deliver vision, innovation and satisfaction. We strive to deliver reliable and measurable results for our clients, and aim to establish long-lasting relationships built upon positive experiences. 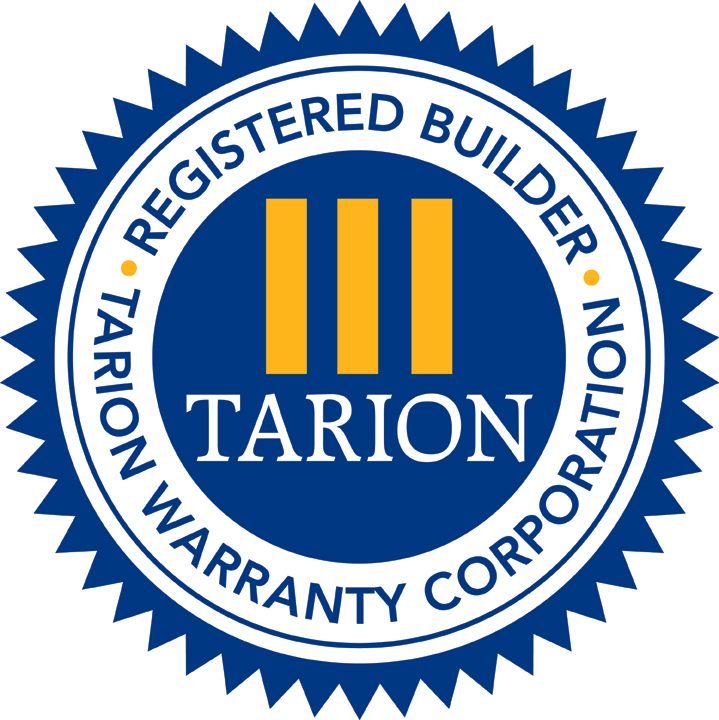 After working to secure Tarion home-builders certification, Capital Contracting Group has moved into new waters, acquiring property and taking on land development. With a growing client-base and the intent to take on larger projects such as commercial building and housing development, we opened our head offices, located on the second floor of 3976 Portage Road at five corners in Niagara Falls. We became an incorporated organization in June 2012 in preparation for an expansion into new territory from acquisition of land to construction of buildings and homes. We continued our work residentially, turning houses into homes, restoring damaged properties and contracting repairs and renovations. In addition, we received GAF certification and began taking on roofing and siding as Capital Roofing, a division of Capital Contracting Group. 2010Capital Contracting Group is Born! The first of our residential projects began in 2010 with a vision of a corporate contracting organization in the heart of Southern Ontario and the inception of Capital Contracting Group.